In celebrating our 10th anniversary, we would like to give away free braces to someone in your family! To make it exciting, we would like everyone to participate. To participate, all you need to do it stick our magnet on your car. Magnets are available at our office. Get tagged by one of our staff members when they spot our magnet on your car. You will receive a note on your windshield directing you to bring in the note to our office and we will enter your name into the drawing. I am a mother of two and recently both my daughter and I had braces from Ai Orthodontics. We both had such a positive experience. The staff and Dr. Issa were very welcoming and professional. The atmosphere is both inviting and relaxed which is very important when you are having braces put on as an adult! 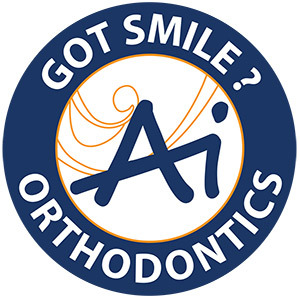 I would recommend Ai to anyone seeking an orthodontist that values their clients and provides superior service!"